Rooftop decks, awesome kitchens, two master baths, wood plank flooring, man caves, and roommate suites – these are just a few of today’s home renovations that make sense in today’s real estate market. Of course, you will also be looking for a new kitchen, new bathrooms, and all of the “new” finish materials everyone wants today, like bamboo or cork flooring, low-e glass, a tankless water heater, added insulation, and a full complement of Energy Star appliances. But after creating your wish list, next comes the decision of hiring a contractor, followed by how you are going to pay for the renovations. This is where the home renovation consultants at Today’s Home Renovations come in! Contractors are, well, contractors. You can ask your friends or family for a referral but that does not always work as every project is different (just as every contractor is different). 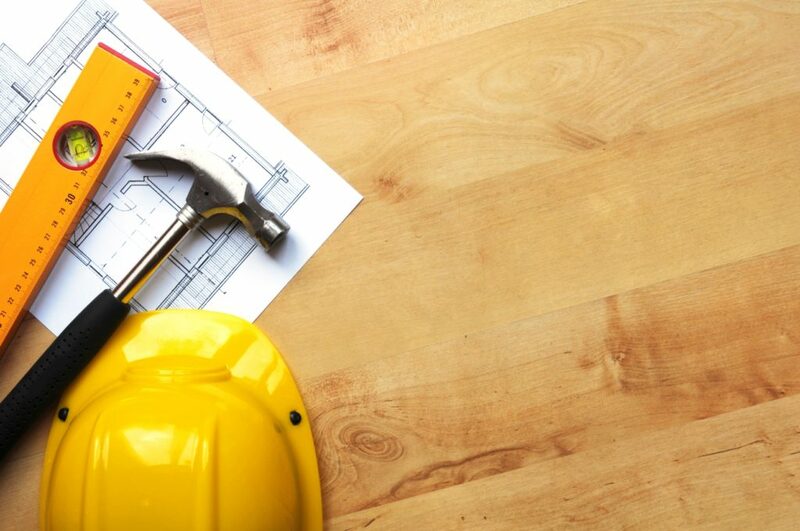 Finding a good fit for you and your contractor is not as easy as it might seem, but there are ways to make sure you are doing all you can to assure a successful project and, just as important, a successful experience. 1) Make sure you READ the specification of repairs and that you understand them. 2) Try to be very clear on finish material selections, such as flooring, plumbing fixtures, cabinets, countertops, light fixtures, and even paint color. 3) Document all change orders with a written agreement between you and your contractor and don’t forget to negotiate; change order margins for the contractor can be more than double the margin on your initial specifications. 4) Don’t judge a work in progress – it makes your contractor crazy. What you may think is “not enough work done” or work that is not “finished” may in fact not be finished and may indeed be much more difficult than you think. 5) Schedule a walk-thru with your contractor instead of just walking through on your own. You will help take the stress out of the work in progress and give the contractor a chance to show you what they are doing for you. There are, of course, many more mistakes people can and do make and we hope you will visit our blog again as we post more tips to make your renovation as stress-free and successful as possible. For now, secure your financing and establish a budget, find a renovation consultant to help plan your project, and make sure you get everything in writing. Most importantly, READ everything and make sure you understand it. If you don’t understand it you can keep asking questions until the people on your renovation team are able to help you understand what you are getting into. If you would like to schedule a free consultation with our team of renovation experts, please feel free to contact us today!